Vinyl Banners Pricing as low as $15/m2 for large Volume, the more you buy the more we discount. 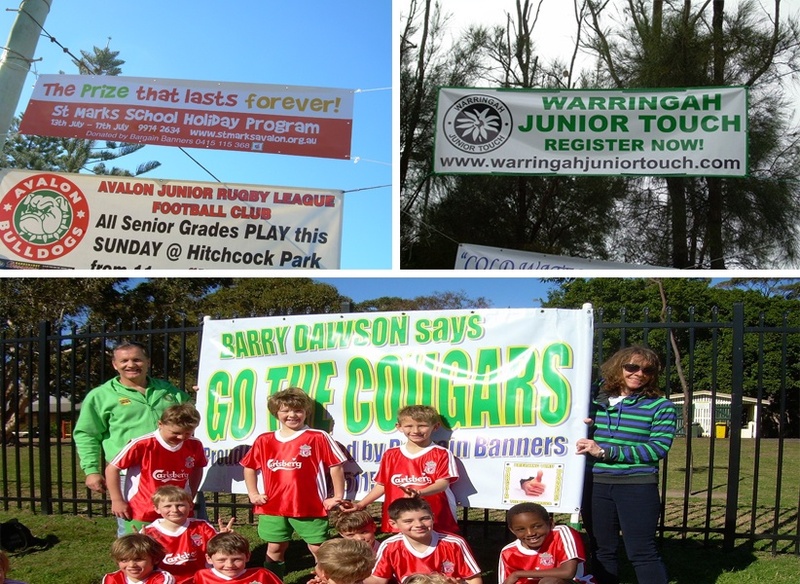 Our Vinyl Banners are outdoor heavy duty quality 480gsm, high denier, so they are very strong, flexible & long lasting. All printing is 1440 dpi, or 8 pass, ie. 8 layers of ink, we use excellent quality inks, from Korea and Japan, and Italy for better UV resistance and depth of colour in both a full gloss or a matt finish. 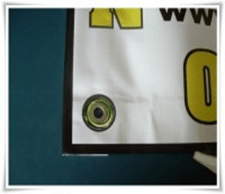 Banners are seamed and sewn finish for extra strength, with chrome rust proof eyelets, and are very strong, for banners over 3 m side, if hung between pole we recommend adding rope sewn into edging for add wind resistance, if on a fence or wall, this is not necessary, our eyelets won’t tear out. Our Custom Vinyl Banners are outdoor heavy duty quality, is the most popular and commonly used banner. Vinyl Banners are great for events or any other outdoor advertising banners for your business and others. This vinyl and mesh banners are outdoor heavy duty quality 580gsm, high denier, so they are very strong, flexible & long-lasting. All printing is 1440 dpi, or 8 pass, ie. 8 layers of ink, we use excellent quality inks, from Korea and Japan, in both a full gloss or a matt finish. Vinyl banners with our depth of image and finish are photographic quality. We can add rope if requested or any other type of finish, like Kedar rope for Kedar tracking used for billboards or large wall, mounted signs. 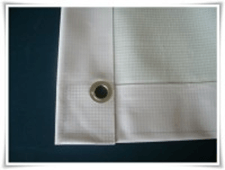 We can also sew sleeves if required, for curtain poles or upright poles at no extra charge. All the edges, with 4 layers in the corners are seamed and sewn and reinforced and our rustproof chrome eyelets are added as well. All our banners are Guaranteed, replace, or refund. We don’t have any dissatisfied customers. Add to this a free delivery service and a free design service, its unbeatable value. Full rainbow of colours available for maximum impact! Great for outdoor displays & events. Variety of sizes & shapes possible. Designed for extended outdoor use. Designed for outdoor use we add ropes top and bottom. Great for exhibition displays, street banners, festival banners & special promotions. Price on application/ $120/m2 as a guide.